Be James Bond: Skydive and Scuba Dive! 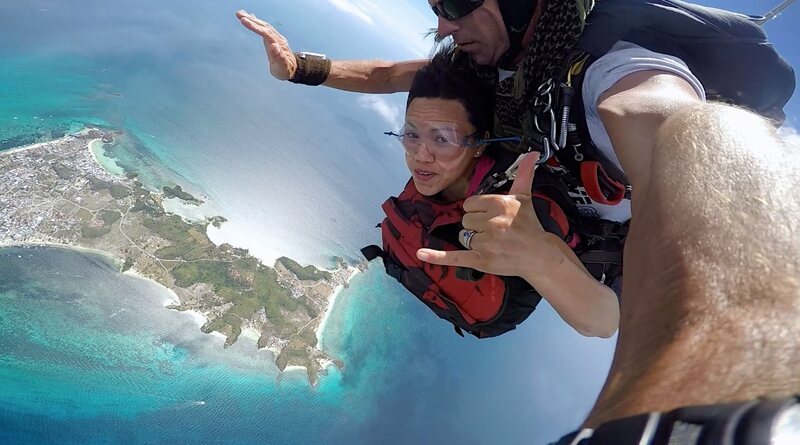 Ever wondered what it's like to be a secret agent that jumps out of a plane, sky dives, and then jumps into the sea to scuba dive? Well, this is the closest thing you'll ever get. Minus the secret agent military training, of course! We're proud to announce that we have partnered with Skydive Greater Cebu and created a skydive and scuba dive package! Read more about Be James Bond: Skydive and Scuba Dive!